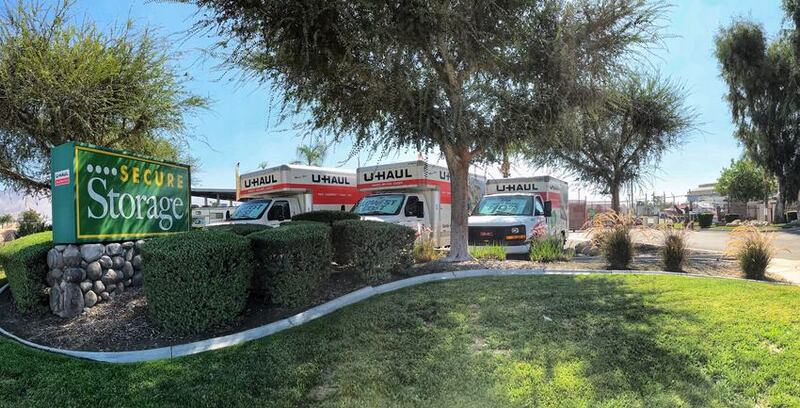 Welcome to Secure Storage “The Safe Place To Store It!” your locally owned and operated RV, Boat, & Self Storage company based here in the Inland Empire. We’ve taken great pride in offering all our customers with Quality Storage at Quality Prices day after day. Many storage companies say their storage facility is safe, but here at Secure Storage, it’s in our name! We’ve taken extra steps to ensure that your stay with us is a safe one, like LED Lighting, 24hr Video Recording, On-Site Resident Managers, Alarmed Unit Doors, & Much More. We know that self storage is more than just some room that you put your belongings in, our facilities offer so much more to make everything as easy as possible from packing to un-packing in your new place. These are just a few of the extra’s that we offer at our stores: Moving Kits (Boxes, Tape, Moving Kits, & Mattress Bags), High Security Locks, Private Mail Boxes, Moving Trucks, & Shipping Supplies to name a few. Our RV & Boat Storage Customers get the best Services & Amenities for their rig’s compared to many RV & Boat Storage facilities here in California to help save time & money. Here are a few that we offer, 24hr Computerized Gate Access, Washing Station, Dump Station, Complementary Ice, Covered Parking, Enclosed Parking, & others. *Not All Services are available every location, check out what is offered.